Face Mount: Attach 1/4" x 12" adhesive hook Velcro to face of LitePanels 1X1 light. Side Mount: Attach 1/2" x 3" adhesive loop Velcro to side of LitePanels 1X1 light. 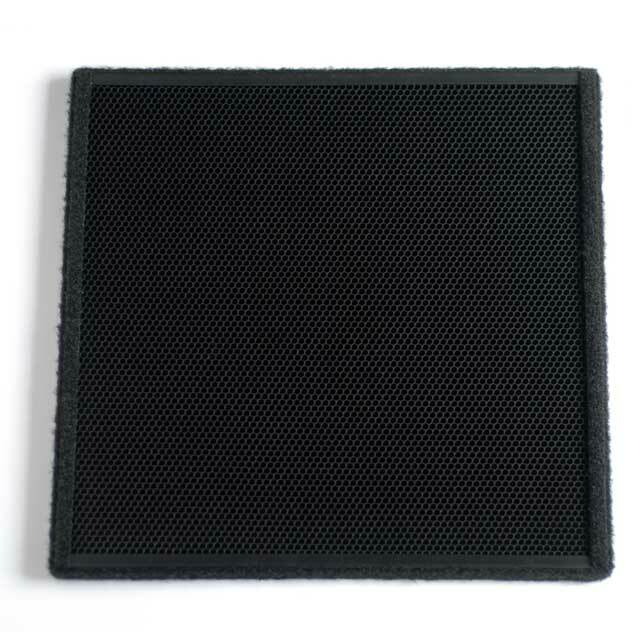 Use 1.5" x 3" sew-on Velcro to connect (or "bridge") grid to LitePanels 1X1. © Copyright 2014. HoneyGrids, inc.